The film is an adaptation of poet and memoirist Jim Carroll's juvenile diaries chronicling his kaleidoscopic free-fall into the harrowing world of drug addiction. The role of Jim is played by Leonardo DiCaprio. As a member of a seemingly unbeatable high school basketball squad, Jim's life centers on his friends and the basketball court; the court becomes a metaphor for the world in his mind. 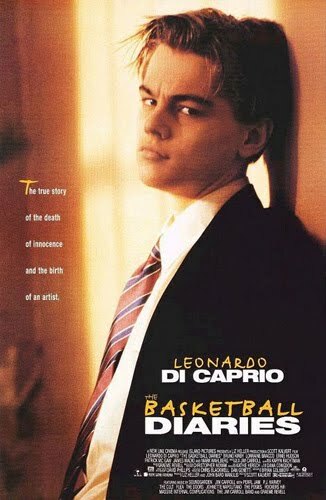 Bobby (Michael Imperioli), a best friend who is dying of leukemia; a coach ("Swifty", played by Bruno Kirby) who makes sexual advances to Jim; and an appetite for cocaine and heroin begin to encroach on young Jim's dream of becoming a basketball star. After Bobby succumbs to his illness, Jim tries heroin for the first time and quickly becomes hooked.